An online learning environment designed to enhance understanding of agricultural education through interactive modules. 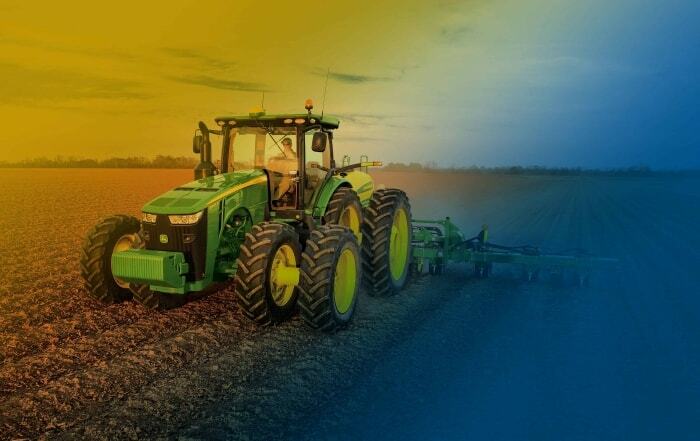 The modules are designed around the seven keys of local program success, which includes FFA, instruction, SAE, program planning, partnerships, marketing, and professionalism. (Modules will be released one at a time starting with FFA). 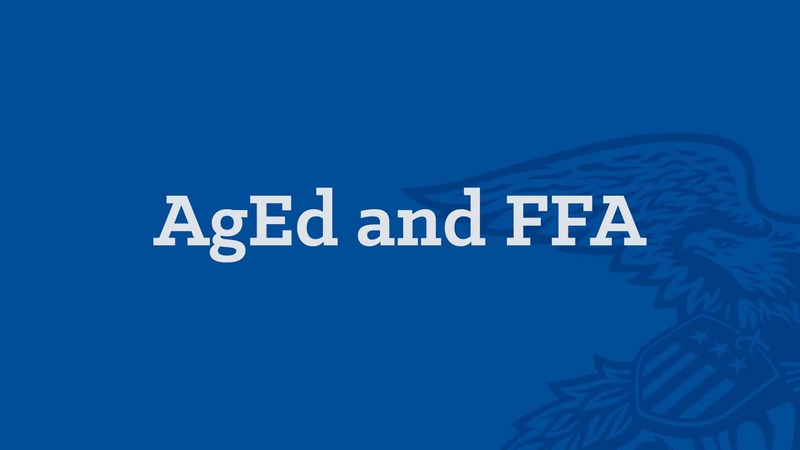 If you have any issues please email agedacademy@ffa.org. 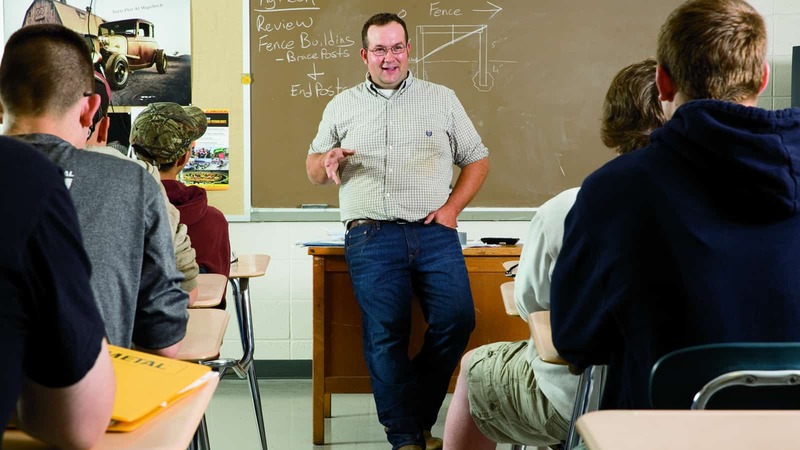 In this module you’ll learn how Ag Ed fits into CTE, The basics of the Three Component Model of agricultural education, where FFA fits and the benefits overall for students. 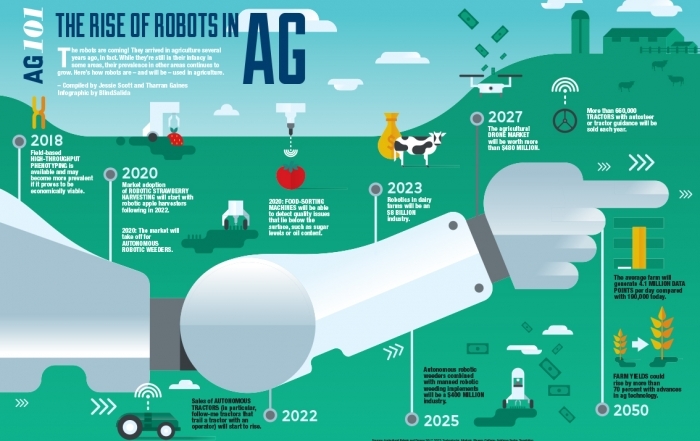 You’ll also get more in-depth information into FFA including the organization’s mission and vision, How FFA is structured, the difference between affiliation and dues and the different types of membership. 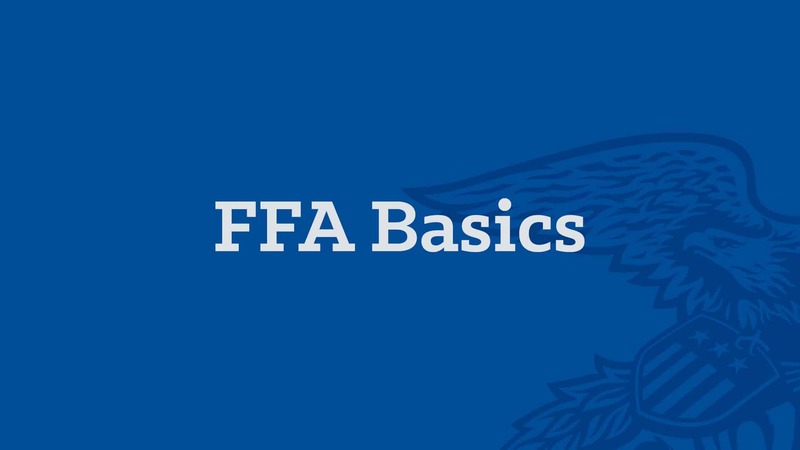 In this module you’ll learn about the basics of FFA including the history, FFA creed, official dress, colors, motto, and salute. 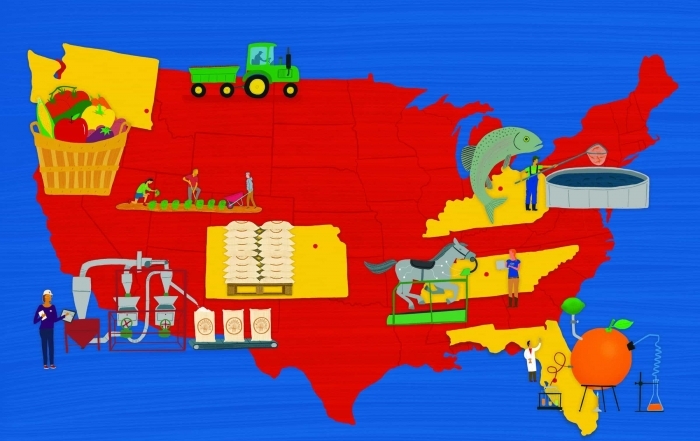 You’ll also get a more in-depth look into the FFA emblem, its trademark and use, and important legislation. 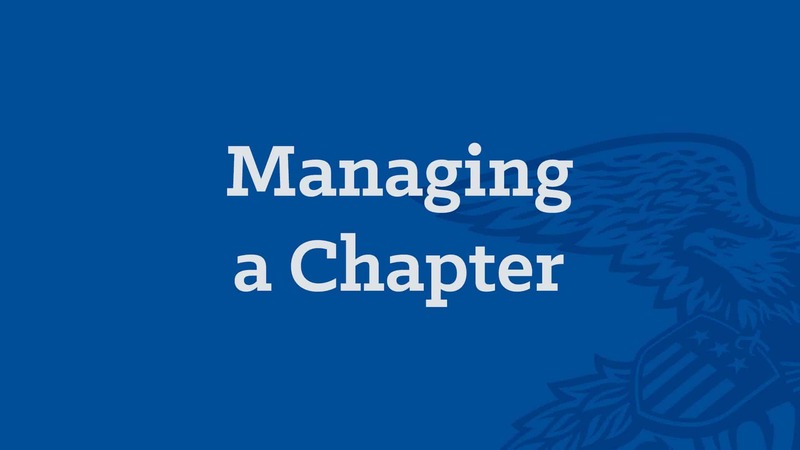 In this course, you’ll learn the ins-and-outs of managing your chapter including the advisor’s role in chapter management, chapter constitution, recruitment, Program of Activities, roster management, fundraising, safety and ethics, meetings and parliamentary procedure, banquets, FFA merchandise, brand center, chapter officers and their management.